The EPICENTER: St. Petersburg wildcard matches have been played. FaZe and Team Liquid got the group stage spots. In the first match, the Chinese team TyLoo was able to defy predictions and force the fight on the tournament’s favorites. 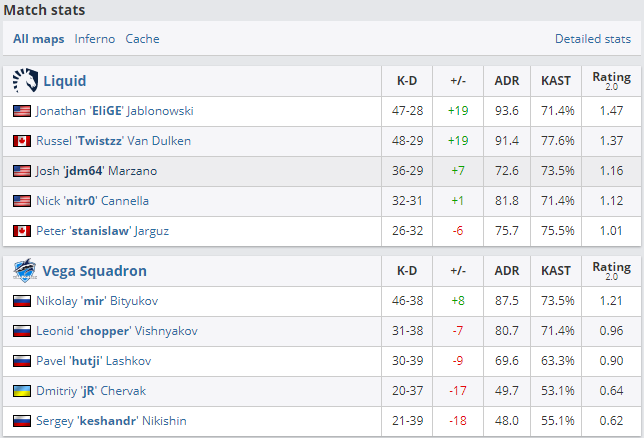 However, FaZe only lost nine rounds on each of the maps, winning 2-0. 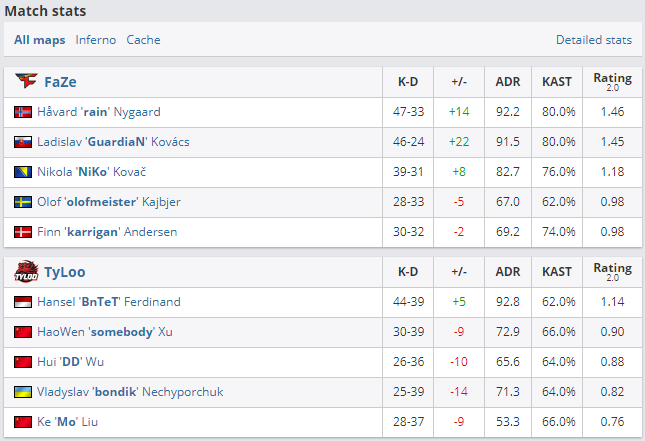 The match between Team Liquid and Vega Squadron unfolded differently. On both maps, the US team accrued a massive lead in the first half, and was able to seal the deal despite excellent plays from mir. Team Liquid took the series 2-0 and will continue to the group stage. Follow our announcements on social media and subscribe to our channel; there are many more interesting things ahead!